Looking for experienced realtors either in commercial or residential? Andary Realty has been in business for two generations moving thousands of properties! 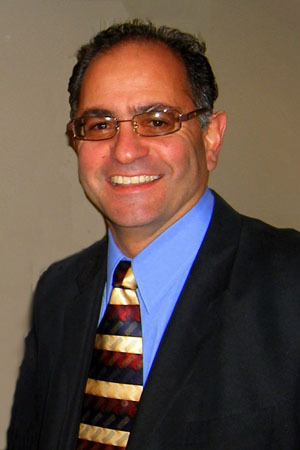 Fred Andary has been a licensed agent for 37 years. Whether you are looking for commercial real estate for sale or to lease or perhaps a new business opportunity, he will find you what you are looking for! Fred is well known in the commercial real estate industry and also has a large variety of commerical opportunities for you to choose from! 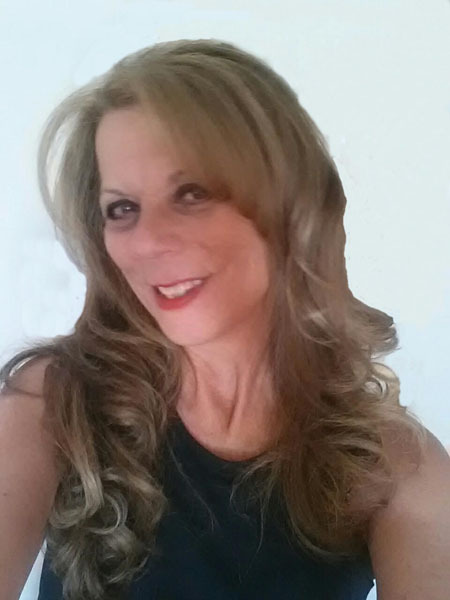 Marian Bonanno has been a licensed agent for 16 years. Looking to sell your home or are in search of your new home Marian is that agent that will go the "extra mile" for you!! Always giving 110% she will get you to the closing table with as little stress as possible and make it an enjoyable experience for you. It definitely takes experienced, well connected realtors that knows the market to get the job done!